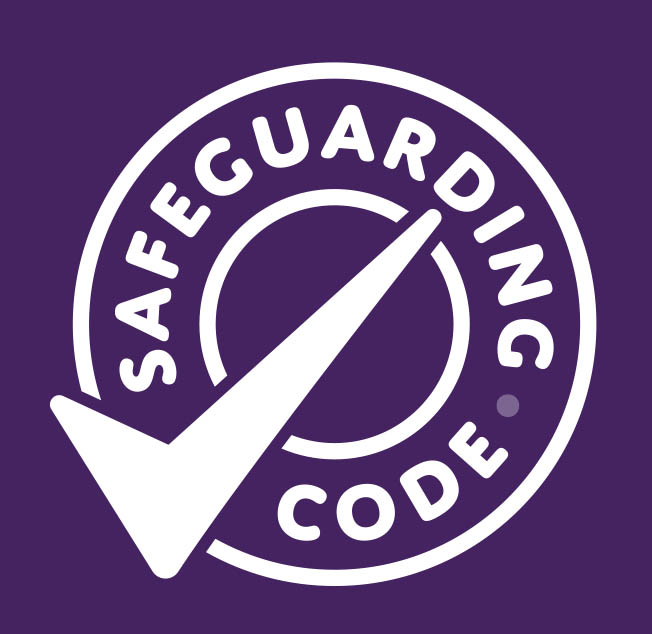 The Safeguarding Code gives everyone an opportunity to work towards earning recognition that shows they have reached and maintained excellent safeguarding standards. By attaining the Safeguarding Code ‘mark’, all clubs and instructors can demonstrate that they are actively working to protect the children, young people and adults that are involved in their activities - as well as their own coaches and instructors. Clubs and individual instructors that meet the specific standards of the Safeguarding Code in Martial Arts will be able to display the Safeguarding Code mark on all marketing literature, newsletters, website and social media pages, reassuring parents, carers and participants that they are fully committed to safeguarding at all levels. The process is simple and there are lots of resources and template documents in place to support you through your submission. A checklist is available to download before you begin, outlining everything you will need to complete your submission so that you can collate it all before you return to demonstrate that you meet the Safeguarding Code’s standards. Our success as a club is down to professional standards and ongoing professional development in coaching. Like many martial arts instructors, I understand that safeguarding is absolutely key. Everyone has the right to enjoy safe martial arts so any scheme that helps a club show they are explicitly compliant with best safeguarding practice, and that educates the wider public on the difference between safe martial arts Vs unregulated martial arts is nothing short of fantastic.